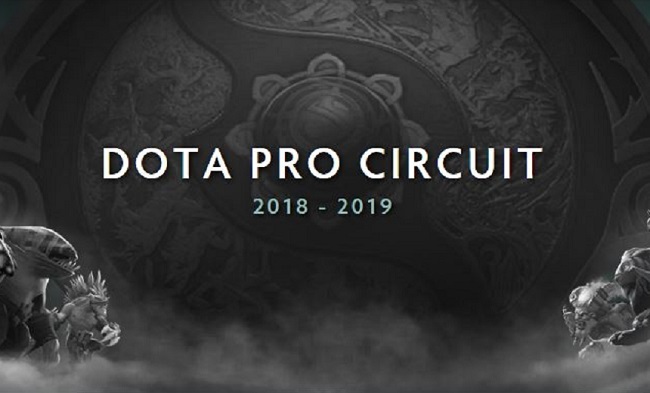 In June 2018 Valve announced The Dota Pro Circuit 2018-19. Following The International 2018, Majors and Minors will be held in pairs, with the qualifiers for each held in exclusively scheduled windows, with 5 Majors and Minors each planned throughout the season. There will be no direct invites to either Minors or Majors. Major qualifiers will run first; teams who do not qualify for the Major will be eligible to compete in the Minor qualifiers. 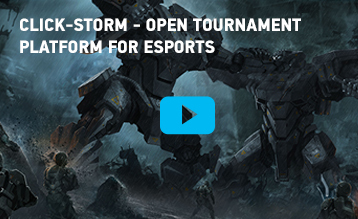 The winner of the Minor will have a reserved slot in the respective Major happening shortly afterwards. All Minors feature at least eight teams, with a minimum of one qualifier per region, and the winning team automatically qualifies for the following Major. Majors have at least sixteen teams, with at least two qualifiers per region. All teams that play in a Minor or Major earn DPC points. The total points available in Majors and Minors has also been updated, with at least 15000 points awarded at Majors and 500 at Minors. The 2018 – 2019 season no longer regulates player movement via hard roster locks, and changing rosters during the season no longer disqualifies a team from DPC consideration. Instead, a 20% penalty on earned points is incurred for each team if a player is replaced and players no longer take their points with them.